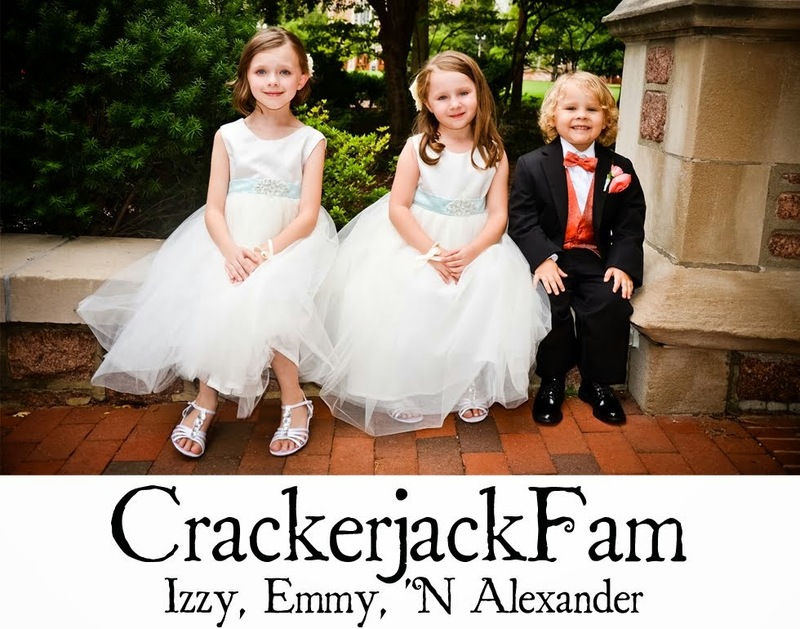 Izzy, Emmy 'N Alexander: Boutique Hats | Yoplait Winner | Cuteness! 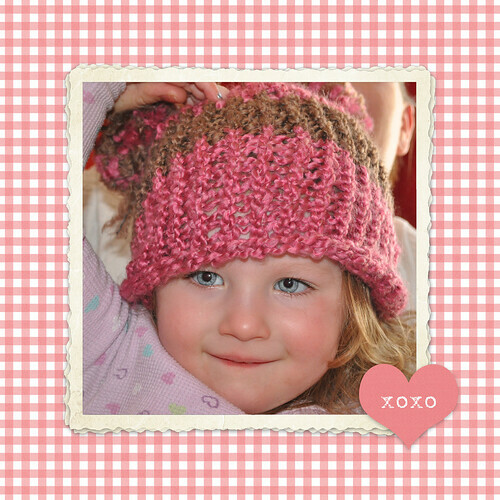 Boutique Hats | Yoplait Winner | Cuteness! And warm. And cute. And oh so perfect for my Littles. My Littles love them and have worn them every chance we have reason to step out into the winter chill. Aren't they awesome!? 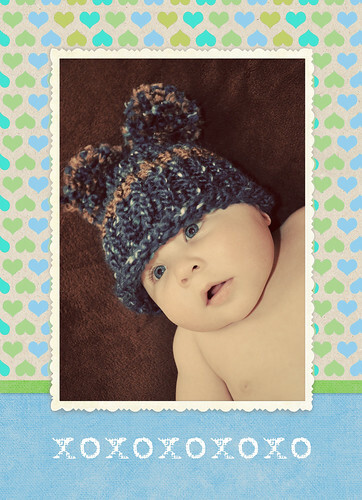 If you are interested in purchasing a special hat for one of your own Littles, check out her Etsy shop, Blue Yodey Boutique, and drool over her fabulousness. Check her store out on Facebook, as she always uploads so many photos of all of her work. Stay tuned for another fabulous giveaway from a very cool company. I'll give you a hint; Feet! ***Photoshop templates provided by Florabella. Oh - thank you so much - you are too kind. I really appreciate it! Let me know if I can do anything else for you in the future. All that advertising deserves a fantabulous deal!